When you may be thinking of choosing your wedding day at Hotel Casa Del Mar consider the Officiant Guy as the sole option for your marriage officiant in LA. 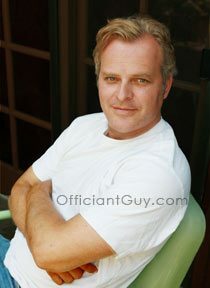 Officiant Guy drives all over LA and Orange County for couples so that they can get a wedding of their own desires. He is, without a doubt, the number one Los Angeles marriage officiant who is able to officiate the best secular wedding ceremony in LA. With ornate and historic elegance, this four-star Los Angeles beach wedding site offers several rooms and ballrooms from 900 to 4,800 square feet. Right on the Pacific Ocean, a personal wedding coordinator is there to assist with your wedding rehearsal and wedding ceremony. You can have one of the coolest beach weddings in Southern California at Casa Del Mar. Imagine a ballroom with two-story-high ceilings, a staircase that allows you to make a grand entrance and the Pacific Ocean spanning the horizon. The Casa del Mar is a personal favorite of this wedding minister anywhere in Southern California. 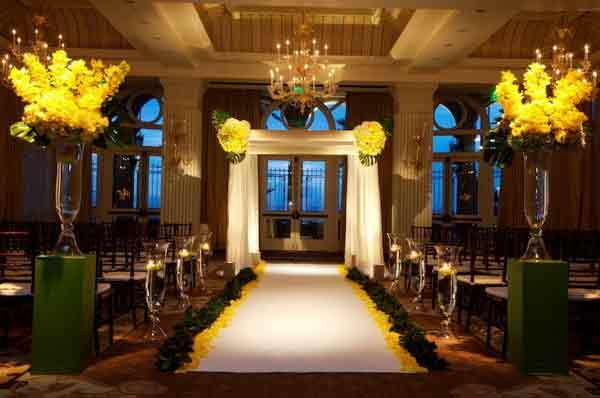 It is an ideal place for a Santa Monica wedding reception and ceremony that will take your breath away. The beach, the decor and the ambiance of Hotel Casa del Mar are what you want to see in your wedding video. Casa del Mar is both elegant and easy. It celebrates an appreciation of tradition but offers a contemporary style. Stepping into the Casa del Mar is like stepping into a 1920s Beach Club. Your wedding and reception here will be both memorable. You have numerous options. You can choose from the Bow overlooking the coastline or the Colonnade Ballroom with its own beachfront terrace. You can invite hundreds to your reception or you can plan an intimate group for an elegant dinner. The event staff and the exceptional catering staff can help plan and execute every detail to make your day flawless. Cut & paste this URL into your web browser http://www.hotelcasadelmar.com/santa-monica-weddings to find out more information about the Hotel Casa Del Mar. 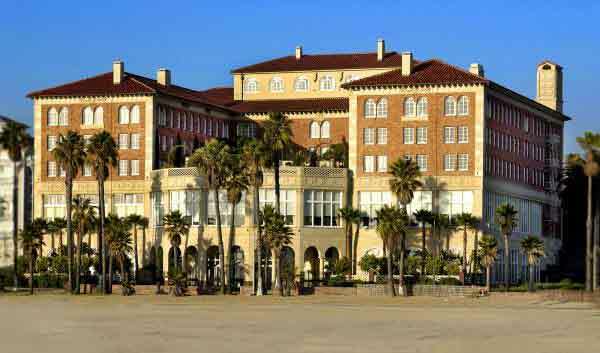 When you are planning your wedding ceremony and reception in Santa Monica or anywhere else in Los Angeles County or Orange County consider the unique and wonderful Hotel Casa del Mar as your wedding venue. 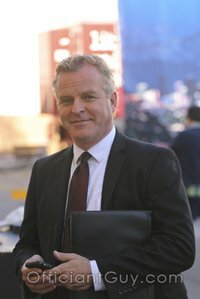 And when you are planning the details of your ceremony, particularly your wedding minister, please consider this popular Los Angeles wedding minister, the Officiant Guy, as your wedding officiant.